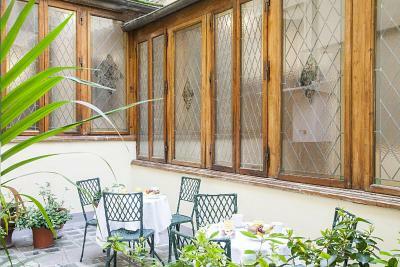 Lock in a great price for Hotel Accademia – rated 9.4 by recent guests! 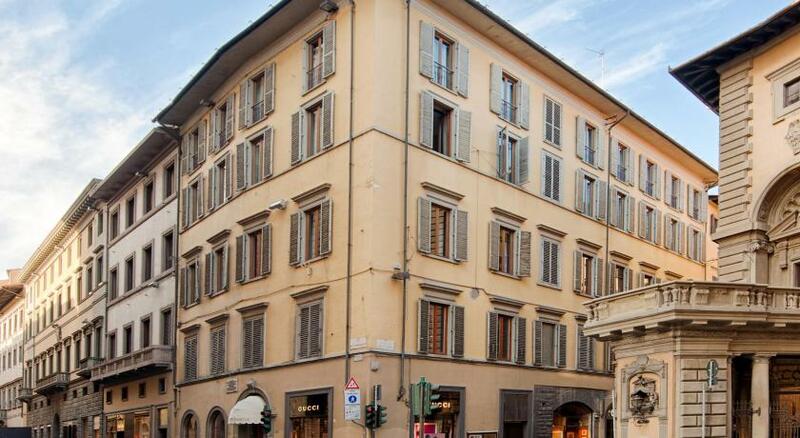 The price was more than reasonable for the location, near important transportation hubs (main train station, tram line from airport) and within easy walking distance to the Duomo, central market, shopping, and restaurants. The breakfast was offered a nice selection of beverages, pastries and bread, meat and cheese, cereal, fruit, and yogurt. Very friendly, helpful staff and the room was big, bright and clean. Good clean room in an excellent location. Friendly helpful staff. Quiet with nice breakfast. I would come back. 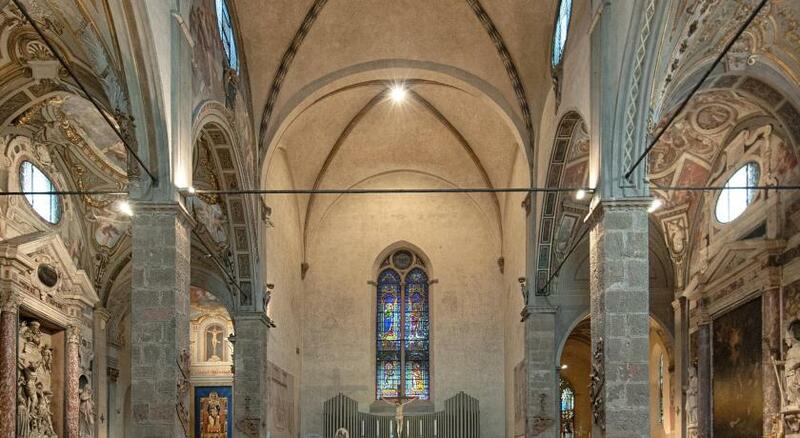 Very well located, very close to the train station and the main museums. Friendly staff, good value for money. Perfect location, less than 10 minute walk from the train station, just a few blocks from the main attractions in town. Newly renovated, clean rooms, small but well laid out room. Staff is friendly and helpful. Great location - staff was very friendly & helpful... Breakfast was very good - lots of variety to choose from. Room was extremely clean - spacious bathroom - beds very comfortable. Very happy with our stay!!! Very nice atmosphere and modern accommodation. It felt expensive but wasn't. All the staff were very helpful. Very near SMN train station. 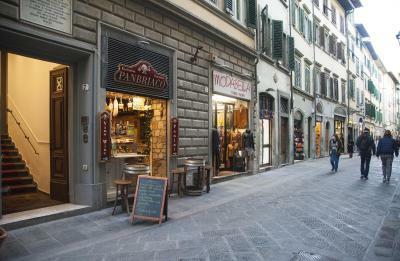 Friendly stuff, clean and quite room, great breakfast, very close to heart of Florence city. 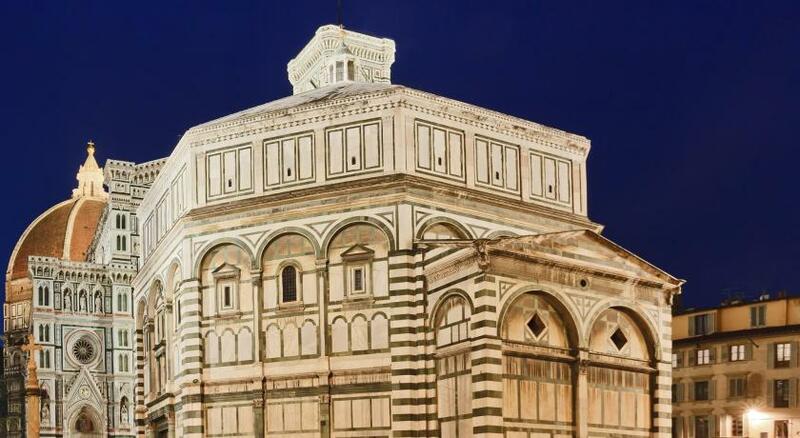 One of our top picks in Florence.Just a 5-minute walk from Santa Maria Novella Train Station, Hotel Accademia is in central Florence. It offers elegant rooms with free WI-Fi. 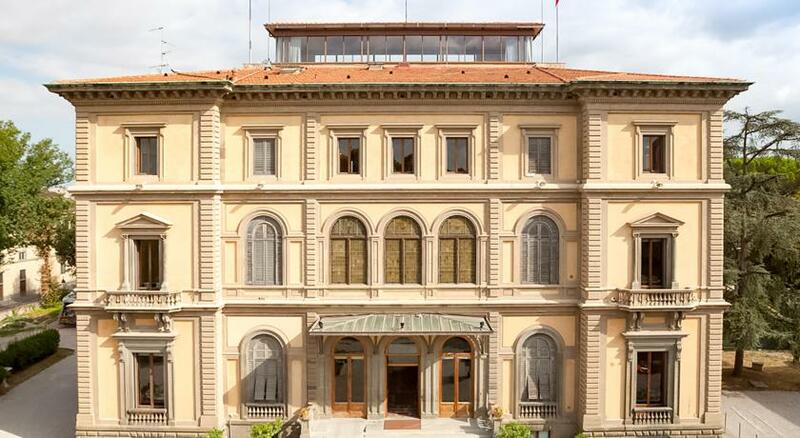 Housed in a 14th-century building, Hotel Accademia has beautiful, marble floors and Florentine furnishings. With just 20 guest rooms you are guaranteed a relaxed atmosphere and a personalized service from the friendly staff. Your room features all modern comforts including air conditioning and Satellite TV. All rooms have hardwood floors and new, marble bathrooms. At the hotel, you will find an internet point, a cozy reading room, and a bar. If you are arriving by car you can enjoy special rates at a nearby garage. 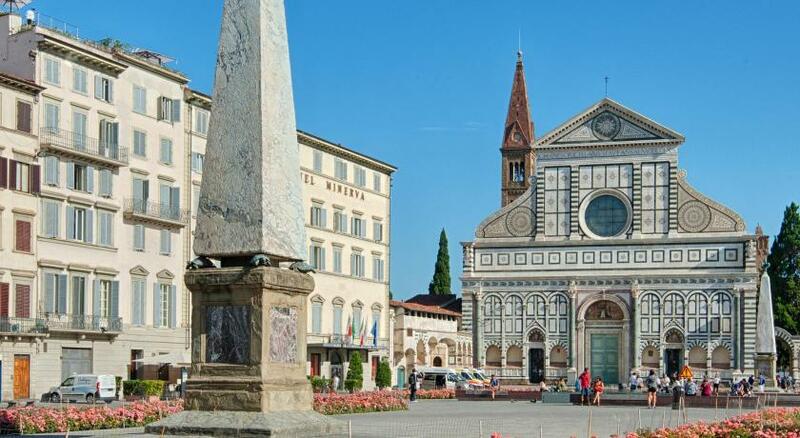 Explore the historic center by foot, with all of the main attractions just a short walk away. Please specify in the Comment/Question field which type of bed you prefer (double or twin bed). Please specify in the Comment/Question field which type of bed you prefer (one double bed + one single bed or 3 single beds). Please specify in the Comment/Question field which type of bed you prefer (one double bed + 2 single beds or 4 single beds). This room features a satellite TV and desk. Please specify in the Special Requests field which type of bed you prefer (double or twin bed). 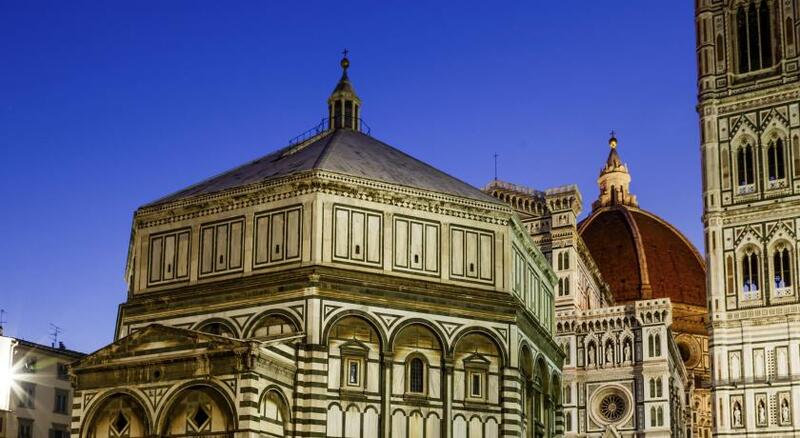 The Hotel can be found in the heart of Florence, just in front of the Medicean Chapels, at walking distance from and the main train station, a few steps from all touristic attractions. 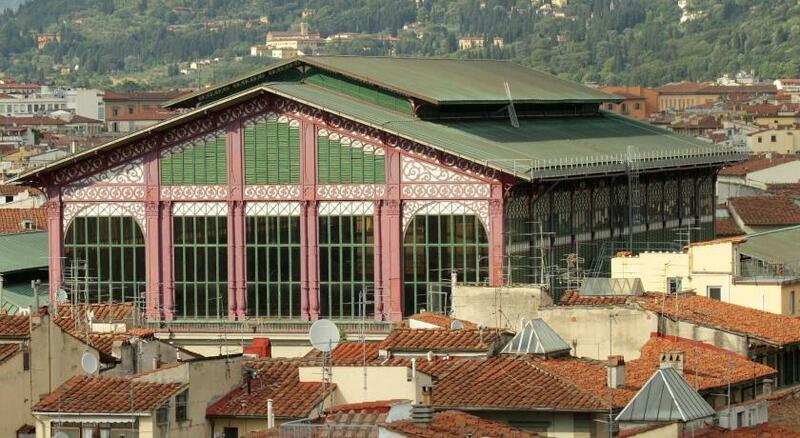 Very convenient to the train station (SMN) and to great restaurants and sights. Location, service, room and breakfast was excelent. No lift, wasn’t clearly advertised, we had to carry our suitcases upstairs. Front entry wasn’t clear and it shows two stars instead of what’s advertised on Booking.com as three stars. From my experience, definitely a two star instead of three. Very noisy if you sleep with windows open. Sensor activated bathroom light, environmental friendly. But watch out if you are in the shower for more than 5 minutes, the light will turn off, you have to step out to activate the light again. 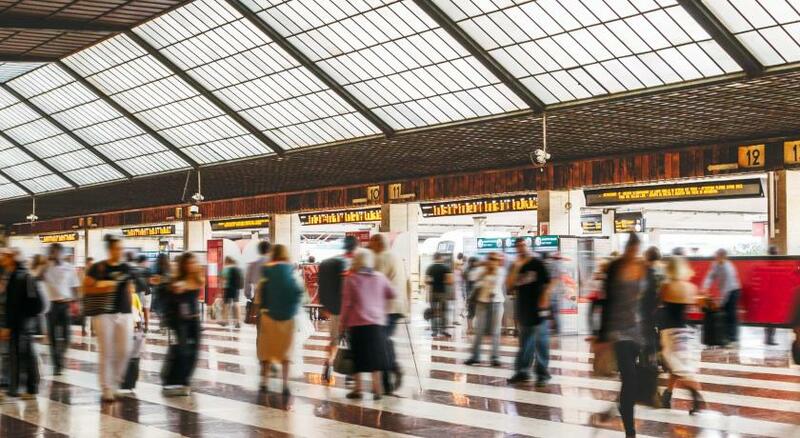 Hotel is located near the main train station in 15 minutes by walking and 5-10 minutes near Duomo by walking. 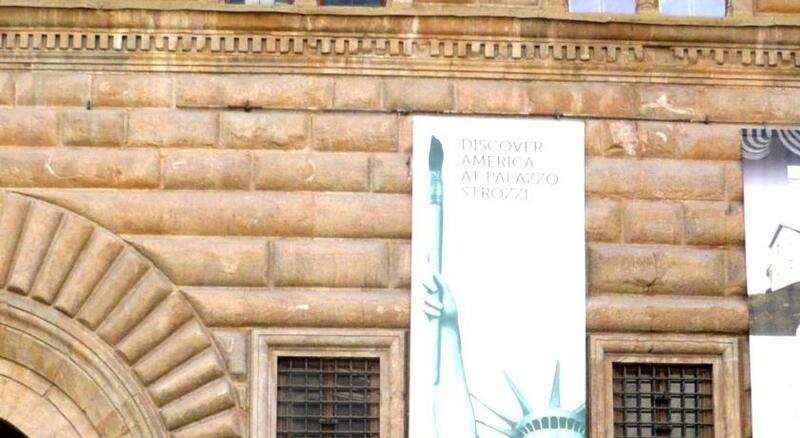 There are a lot of shops, historical places, museams around. 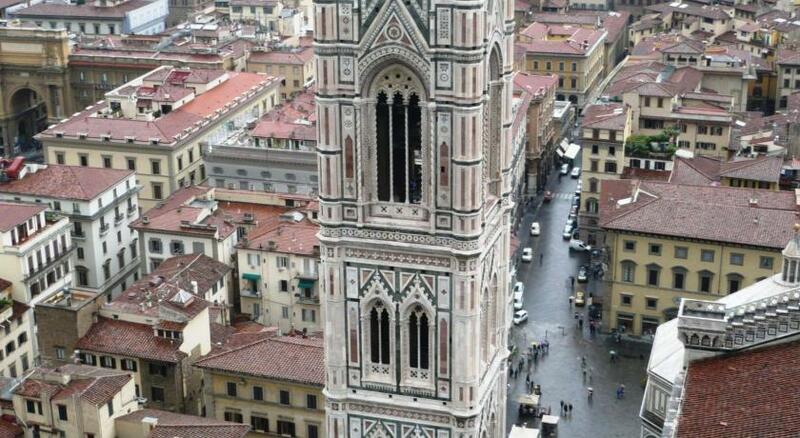 U can take the map in the hotel and observe the city and ask for advise how to do this and/or order the tour. 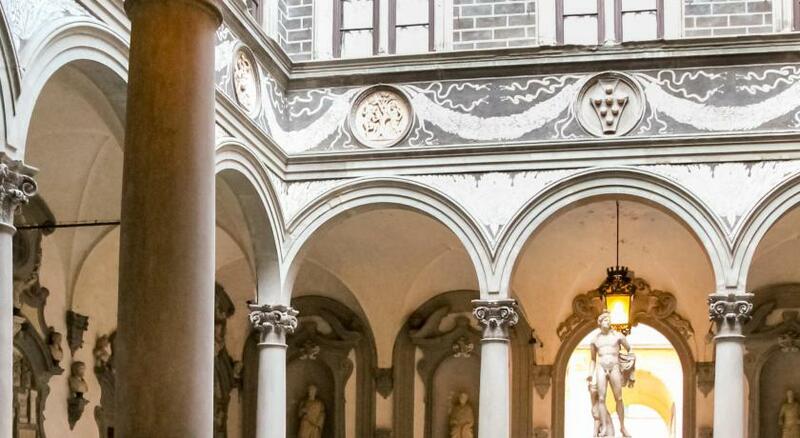 This is obligatory to visit Uffizi Gallry and buy the ticket on-line beforehand. Hotel is very clean, with breakfast, very friendly and polite personel. I would stay here again next time. 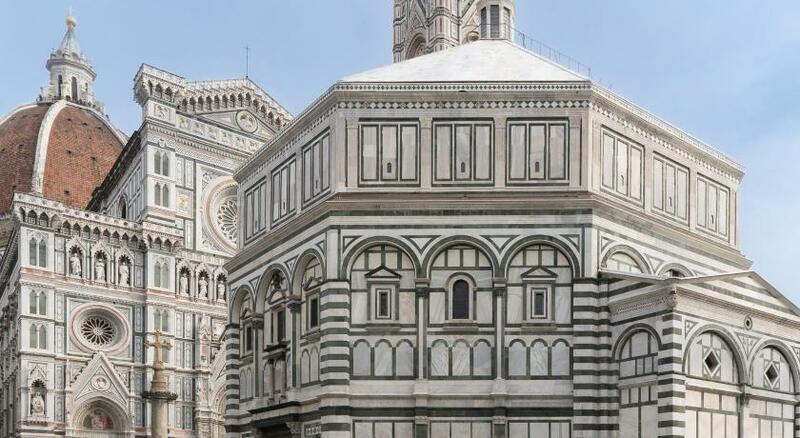 Florence is obligatory to visit not once. The only drawback for this hotel is the lack of an elevator. However, this hotel is definitely worth carrying your baggage up three flights of stairs. Everything was within 5 min walking distance. It’s not handicapped accessible, it has a lot of stairs. What’s not to like? It was excellent on all points! Nothing bad really. You’re gonna get what you paid for. Great staff, very friendly. Didn’t have a chance to eat breakfast. Great location. Short walk from the train station. Quiet and comfortable room perfect for one night stand. Everything is new and perfectly clean. They serve early breakfast and the hotel itself is just few minutes walk from train station.